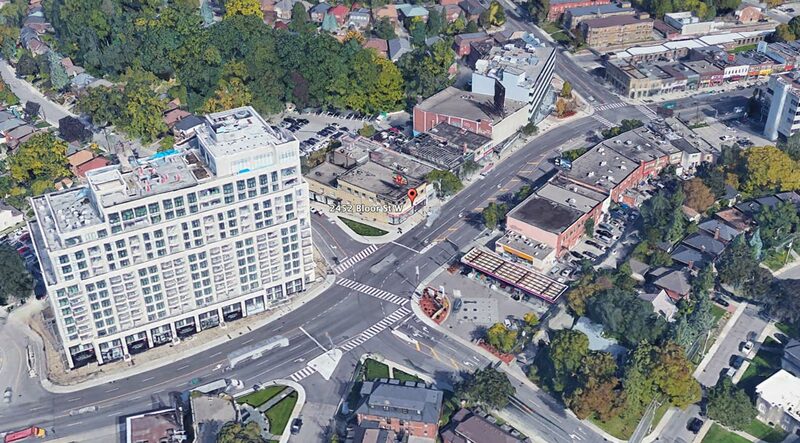 Bijou is a new pre-construction mid rise condominium development by Plaza coming to Bloor and Jane in Toronto. 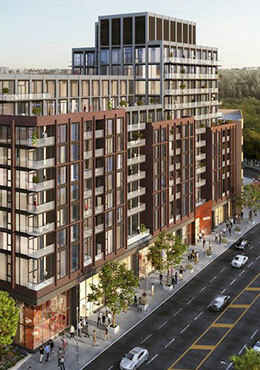 Bijou on Bloor is a stunning new development by Plazacorp in the vibrant Bloor West Village neighborhood. 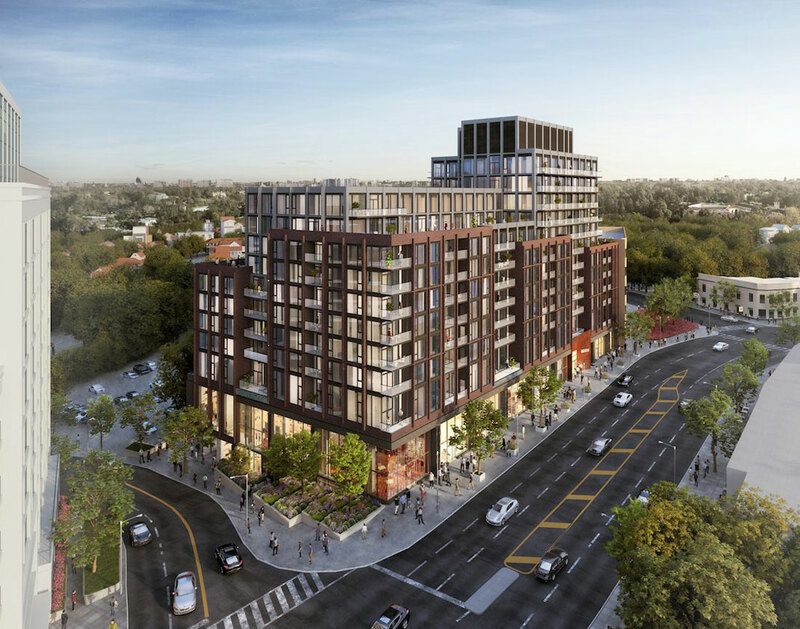 This 14 storey mid rise boutique building is elegant and contemporary in design, and finds a natural fit in Toronto’s coveted Bloor West village neighborhood. Featuring a mix of one bedrooms, one bedroom plus den, two bedrooms, and three bedrooms. Suites will feature laminate flooring throughout, 9′ smooth ceilings, stainless steel kitchen appliances, frameless glass shower enclosures and stone kitchen counters. Steps away from exceptional variety of shops, food stores, and restaurants, from local bakers and cheese shops to traditional coffee shops and clothiers. At BIJOU, residents enjoy an address of convenience. Moments away from Jane Station, The Bijou is superbly cradled among the best of Toronto’s West End where everything you need is only minutes away. Launching Spring 2019 by one of GTA’s most trusted developers since 1982. 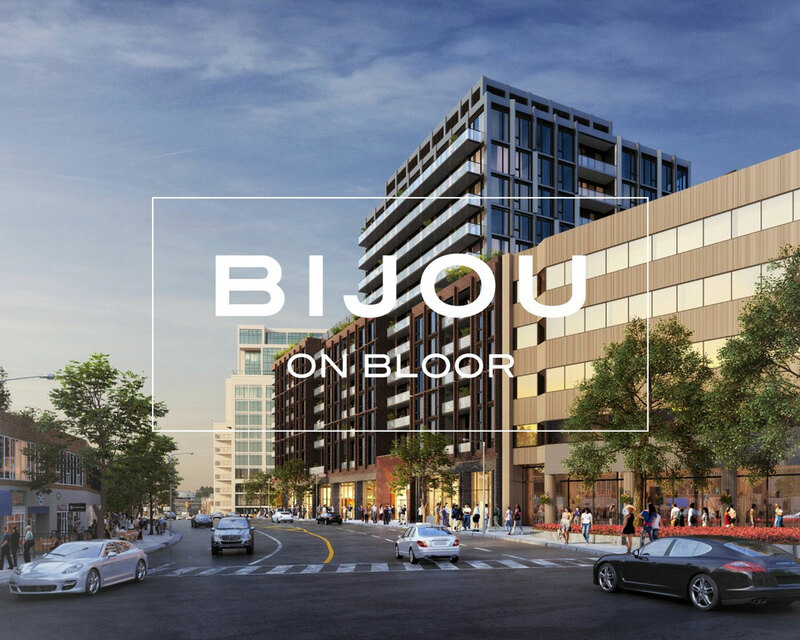 Residents of Bijou on Bloor can be confident that the architecture, design, and amenities will be unparalleled and built to last for a lifetime. 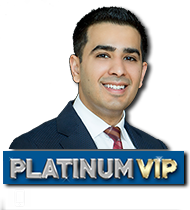 Register for VIP access to the best units, incentives and pricing. Stay informed about the latest news, updates and exciting offers about this boutique condo development.